Nirvana for beach lovers, we share some of the best beaches in Sri Lanka, defined by charming golden-hued sands, horizon-less cerulean waters and beautiful landscapes. 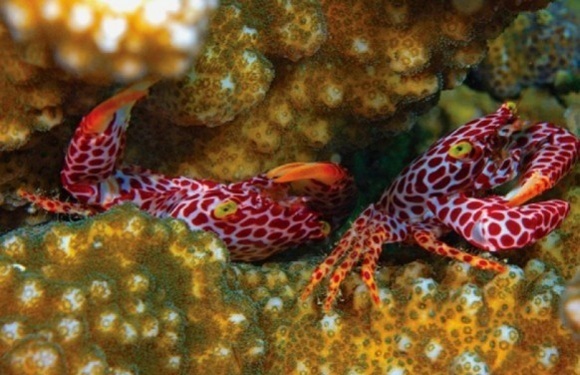 Read more about why it should feature in your Asia custom trips. Sri Lanka boasts an overwhelming 1,340 kilometer coastline and is known for is its beaches, with the warm Indian Ocean waters delightful for swimming. The pristine, gin-clear waters with glinting coral reefs make for great dive locations, while gentle sandbars are ideal for first time surfers. 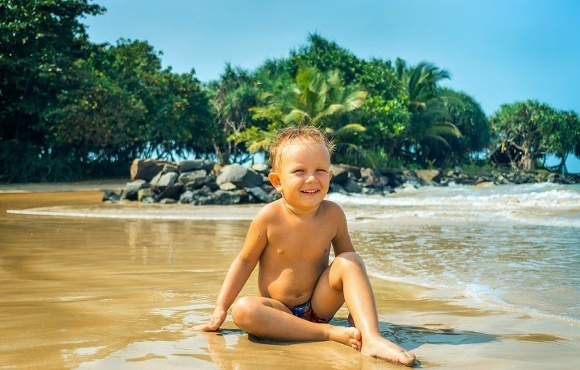 Beach frolickers are spoiled for choice – choose from long golden beaches to small delicate ones, from wind-lashed and wave-splashed beaches to secluded ones, from laid-back beaches to vibrant ones. 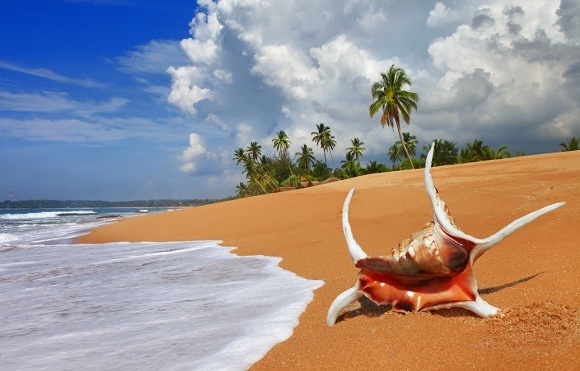 Regardless which you choose, the best beaches in Sri Lanka are bewitchingly beautiful. No matter which time of year you decide to go beach-hopping in Sri Lanka, you can be rest assured that if it’s raining on one coast, it’ll be sunny on another. Being a tropical country without any distinct wet season, different beaches are best at different times. For sunny weather and calm seas, the best time to visit Sri Lanka‘s southern or western beaches is November – April, and eastern beaches from May – September. 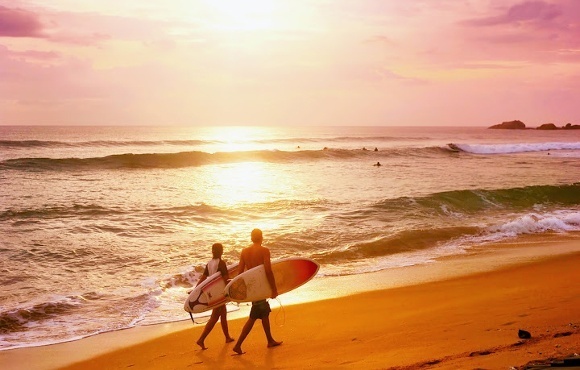 Here’s our guide to what we consider to be some of the best beaches in Sri Lanka. 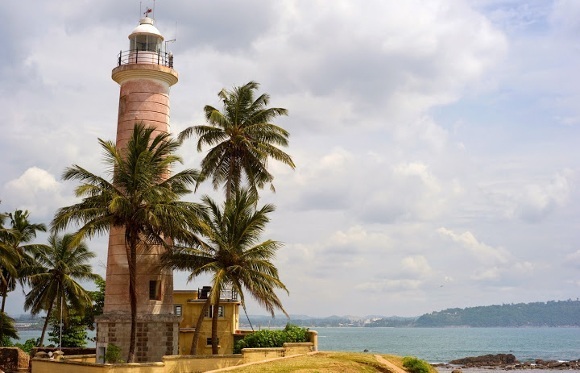 The sleepy port town of Galle with its fine old-walled Dutch Fort, idyllic bohemian vibe and amazing nearby beaches is often the first beach that visitors think of in Sri Lanka. Devoid of its own beach, Galle is perfect for exploring restaurants, shops and Unawatuna, Thalpe and Wijaya beaches. Unawatuna Beach, south of Galle, is famous for its 18-karat hued sands, calm opaline waters and beachfront eateries. This is one of the most beautiful and busiest horseshoe-shaped beaches, with a motley of cafes, shacks, all-budget hotels and ruins of old colonial buildings. The natural lagoon of Wijaya Beach forms a safe paddling pool for tots, while between the rocks lie many a natural Jacuzzi. A couple of kilometers east of Unawatuna lies the unspoiled beach of Thalpe, providing tranquility to visitors unaccustomed to Unawatuna’s fast pace. Thalpe’s reef with undisturbed golden sand has areas safe for swimming and surfing during the season. Nestled on the south eastern-most tip is a piece of paradise, Tangalle Beach. A splendid stretch of off-white sands kissed by azure waters and coconut palms, Tangalle is undoubtedly one of the best beaches in Sri Lanka. 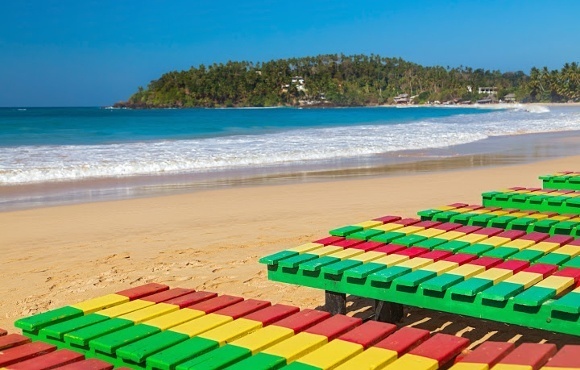 Tangalle exudes an old-world charm and is the defining point between the panoramic tropical coves of the southwest coast and the long, wave-lashed beaches on the island’s southeastern corner. A two hour coastal drive from Colombo brings you to the small, picturesque fishing village of Balapitiya. The soft, golden beaches at Balapitiya make it the perfect getaway from mainstream tourist destinations. 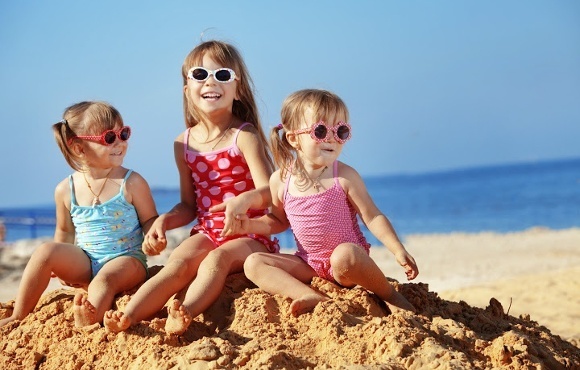 Sweet water lagoons and tiny hamlets strewn along the beach can be found. Nearby beaches include Bentota – a major beach destination, Aluthgama – famous for mask-carvings, Hikkaduwa – a surfers paradise and Galle. 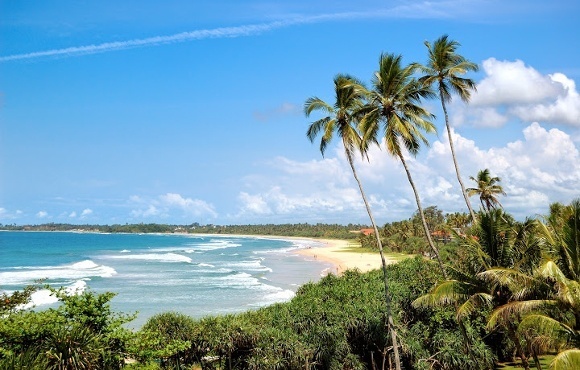 Bentota Beach is a magnificent palm-fringed beach stretch along the southwest coast. The Beruwala Bay Beach at Bentota Bridge and Bentota Bay Beach just over the bridge, are the most popular coastal twin beaches. Bentota is rife with busy restaurants, hotels and activities. Calm waters from November to April make Bentota ideal for beach lovers, featuring windsurfing, sailing, water-skiing, diving, snorkeling and deep-sea fishing in traditional canoes. 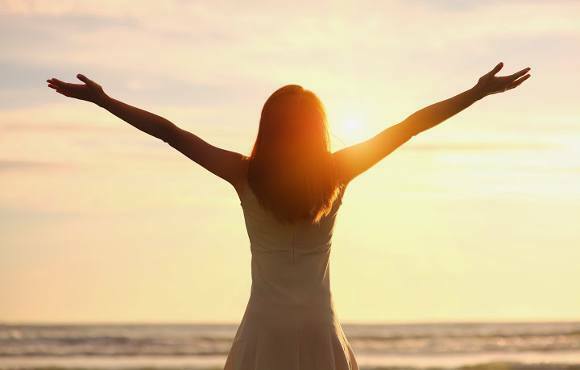 It’s consistently rated by travelers as one of the best beaches in Sri Lanka. The coastal town of Hikkaduwa Beach has some stunning beaches with dreamy sunsets and a party atmosphere at night. 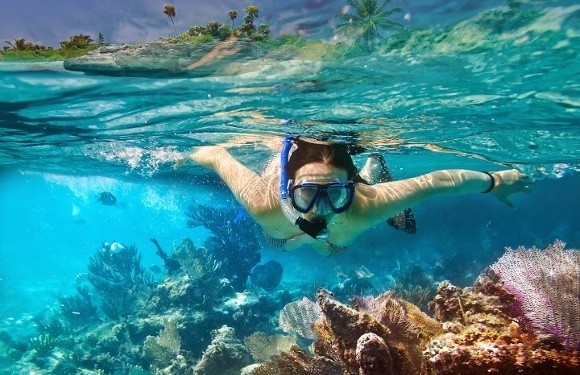 Snorkeling and diving (to over four nearby shipwrecks) amazes with stunning underwater marine life, while multicolored coral gardens enclosed by limestone protected reefs house a variety of fish and turtles. The shores of laid back Wadduwa Beach are considered the most beautiful here, with waves great for surfing, the long beach curve and clear waters ideal for swimming and the firm beach perfect for volleyball. Unawatuna and Uppuveli have the calmest, safest seas for swimming. 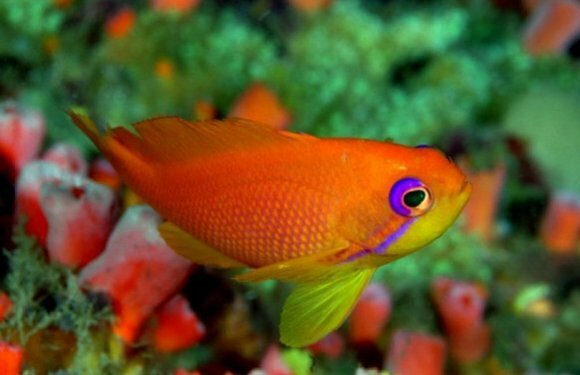 Pigeon island off Nilaveli beach with pristine waters, shallow reefs and colorful fish. 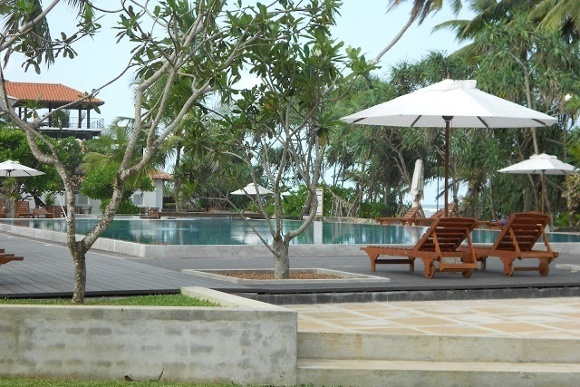 Bentota Beach offers a wonderful collection of boutique hotels in Sri Lanka. 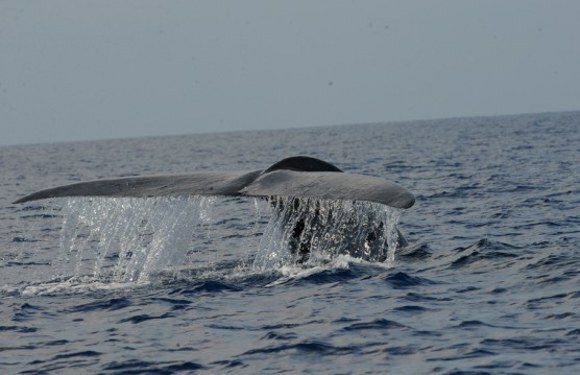 Whales and dolphins can be seen all along Sri Lanka’s coast, but Galle and Mirissa Beach are ideal for seeing five whale types and four dolphin types. 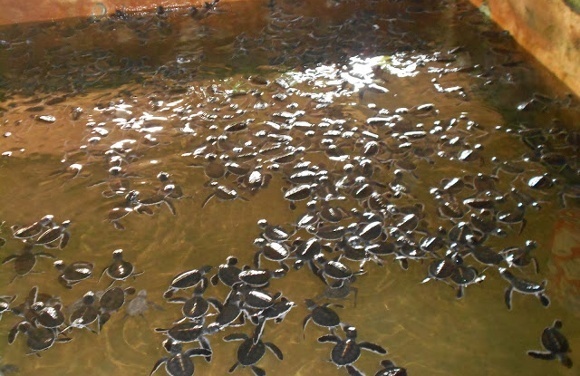 North of Balapitiya is a turtle hatchery constructed to rescue and protect turtle eggs. Visitors may get to release baby turtles into the ocean at night or perhaps glimpse two very rare albino turtles in conservation. 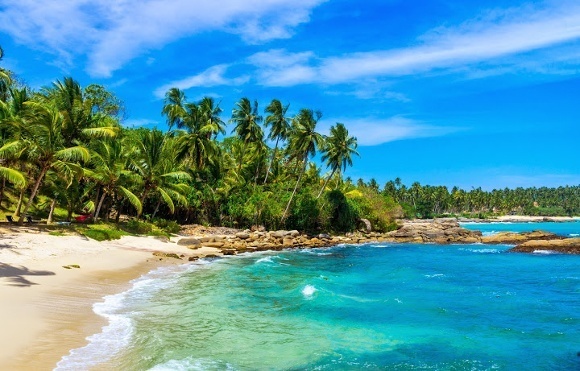 You can never have too much beach, so, if you want to taste salt in the ocean air and feel sand shake out from your hair, then head to Sri Lanka! Contact us for more information on Asia custom trips.